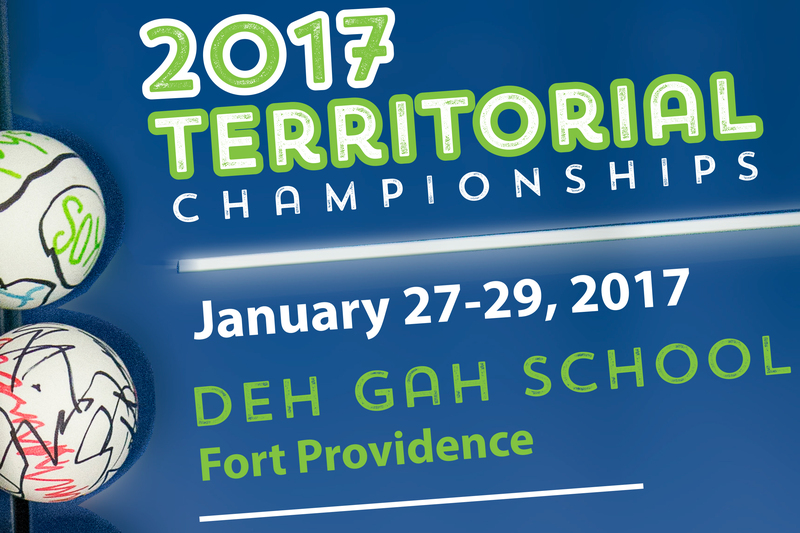 Deadline for registration is January 24th 2017. For registration, please send and e-mail to info@tabletennisnorth.ca with the following information: First Name, Last Name, Community, Birth Date and mention what 2 single categories and 1 double category you want to participate in. Also, please let us know if you want to stay at the school and/or want to eat at the school.